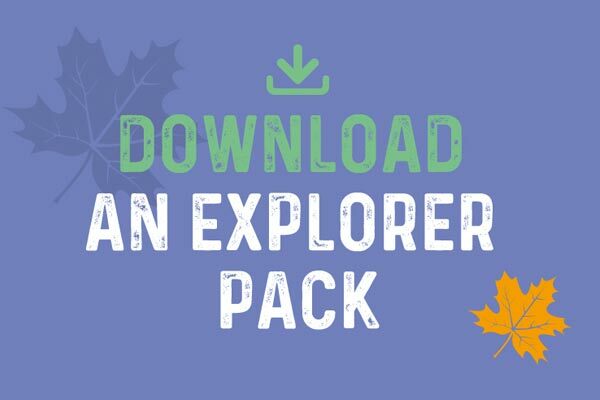 Download our young explorer's adventure pack, with children -friendly trails and activities. 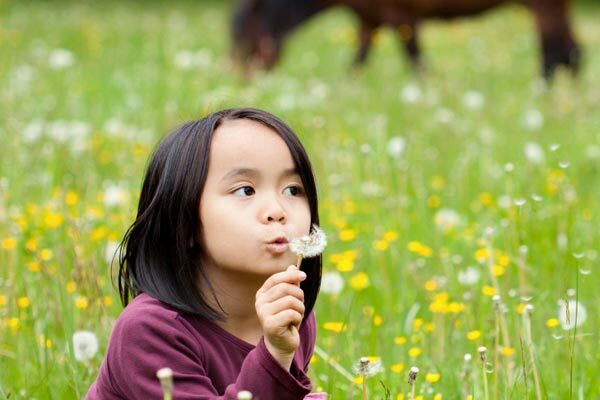 Become a Selby Trails explorer! 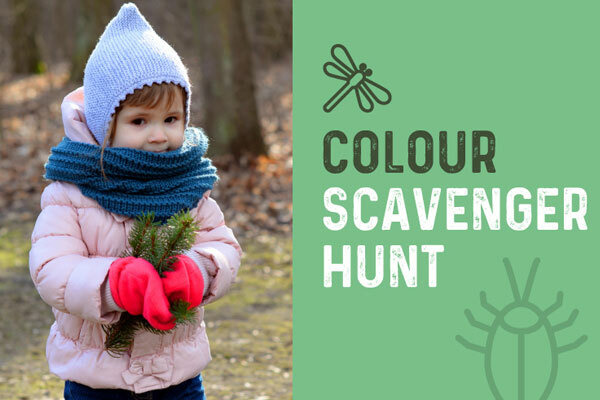 Download our young explorer’s adventure pack and see if you can spot some creatures along the Selby trails. 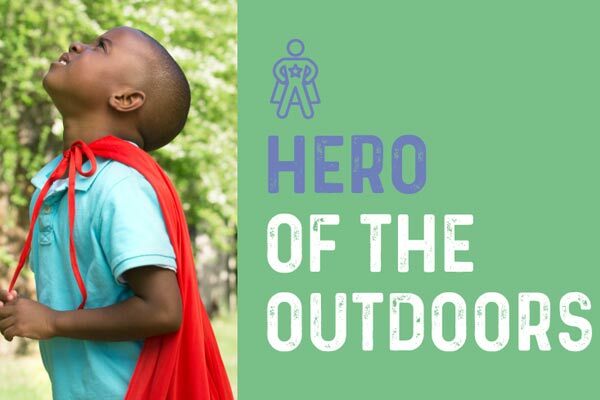 Who will earn the most discovery points and become a Hero of the Outdoors? Download our checklist to play!